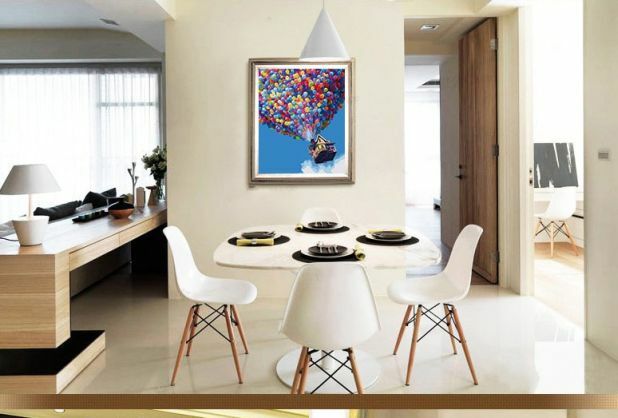 In an easy and inexpensive way to decorate your apartment with articles from Aliexpress. Your home can take on a new shine, and you will finally feel the pleasure of decorating the interior. See the most popular decorative articles and decide what to buy. You can buy more products right away, remember that in most cases the parcel is free. WALL STICKERS are a hit. 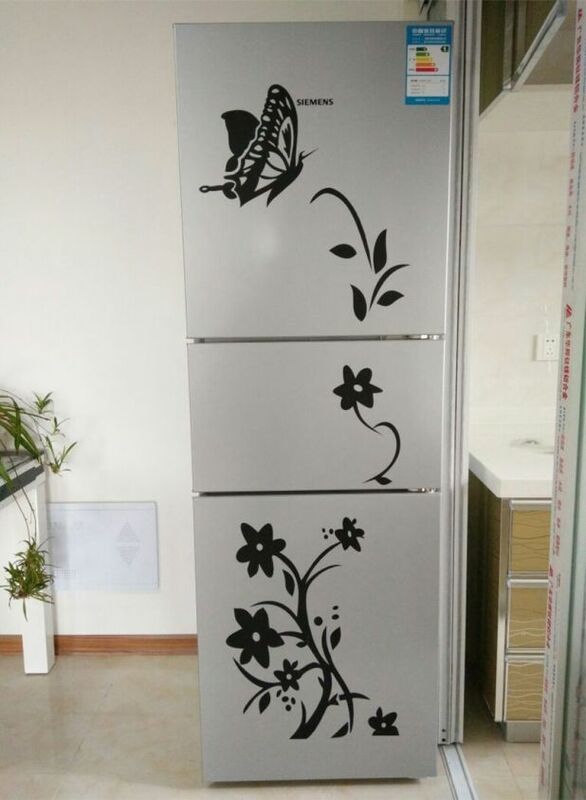 The largest number of customers appreciated this way of decorating the interior, above all ease of sticking to the wall and just removing the sticker without staining the wall. Now you can see a wide selection of articles and choose something for yourself. Stars Glowing in the dark. 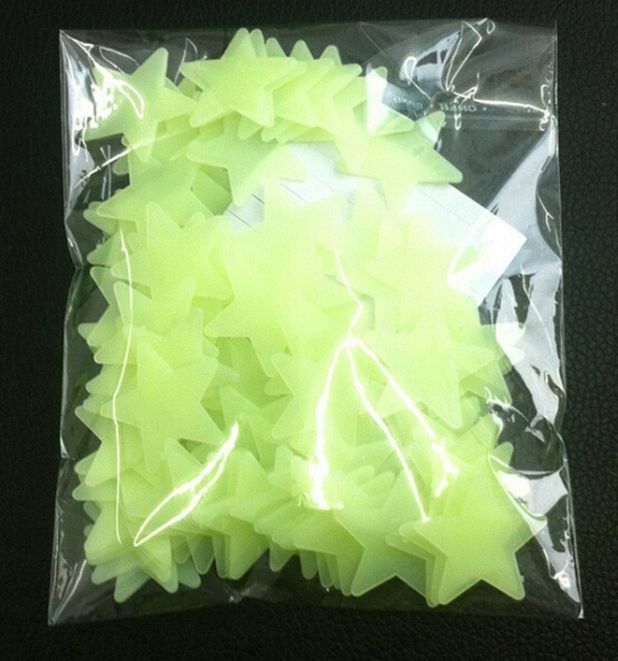 50 pcs stars 3D Stars Glow In The Dark. These are fluorescent wall stickers that can be used to decorate a child’s room or living room. Stars have a very fashionable and modern look. Stickers can be removed are easy to stick on the wall or other clean and smooth surface. You can easily remove them from the wall. The cost for 50 pieces of stickers on Aliexpress is only $ 0.81. 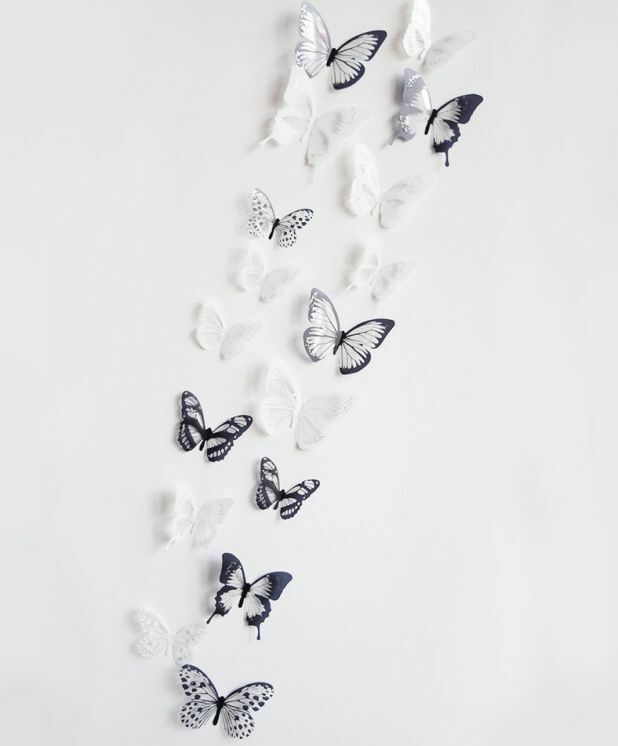 Wall Stickers Butterflies. In the set we get 18 pieces of beautiful butterfly stickers. Fold the butterfly wings to get a 3D effect. 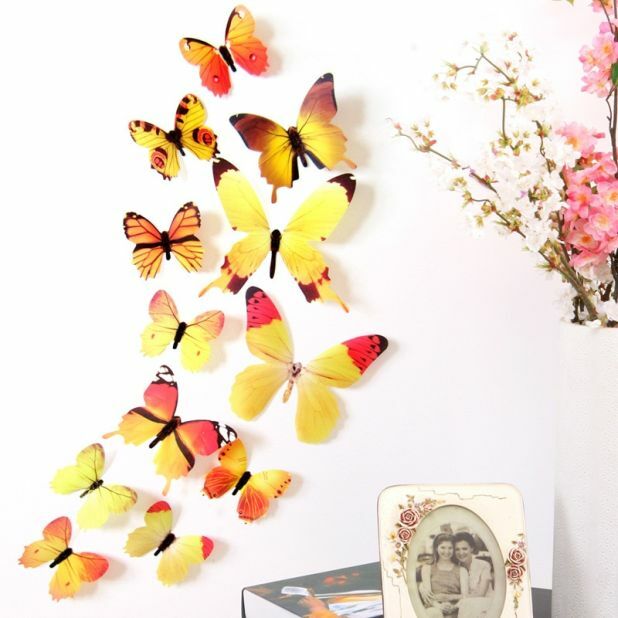 Each butterfly has a different shape and size which gives an amazing effect and a nice interior decor. 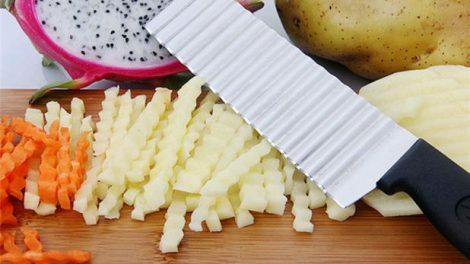 The cost for 18 pieces is only $ 0.99. Fridge Stickers. High quality fridge stickers are available in two colors: white and black. Refresh the decor of your kitchen with easy-to-use stickers. They do not cost much, they will become a nice decoration of your apartment. The cost of the sticker on Aliexpress is $ 1.57. Snowflakes – Window Stickers. Snowflakes were made of semi-transparent material that can be applied to the surface of any foundation, tiles, glass, furniture, etc. They are reusable, easy-to-use and inexpensive stickers. 27 pieces of snowflakes cost $ 1.59. Funny Toilet Stickers. 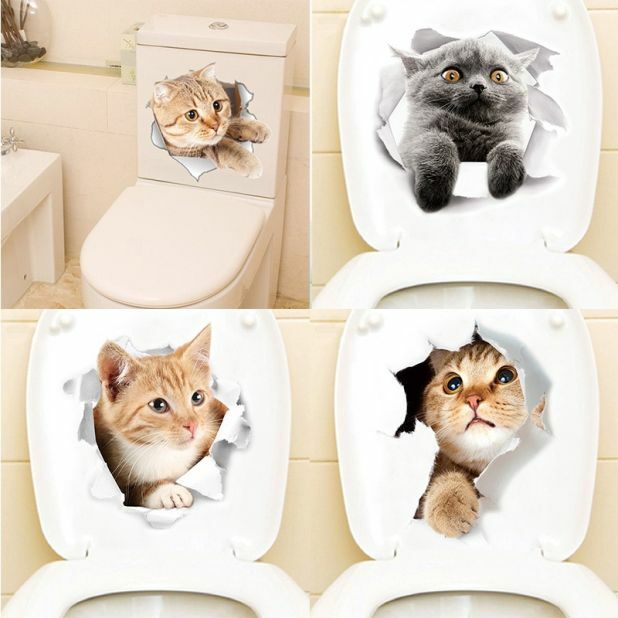 Cute kitties will decorate your bathroom and improve your mood. You can glue them wherever you like, the decor of your home will be cozy and nice. The price for one sticker is $ 0.55. Colorful Butterflies on the Wall. Butterflies rule! Butterflies with beautiful shapes and colors decorate your home, making you feel exceptionally good. Stickers are made of high quality material, they are available in different colors. They can be used for interior decoration, shop windows, ideal for decorating a wedding room. Butterflies are made of environmentally friendly material, do not fade or change shape. The price for 12 pieces is $ 0.58. A set for painting the picture yourself. 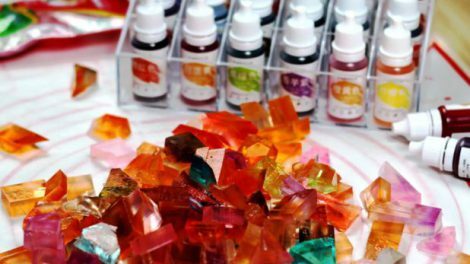 Creative DIY kit for painting the picture yourself. Have fun at Van Gogh and see how easy it is to paint a beautiful picture for your dining room or living room. Now you can be an artist, just buy this inexpensive set. The painting set includes acrylic paints, one hundred percent ecological, brush, canvas and hooks to hang the picture on the wall. You will paint the picture by filling the numbered boxes with paint. Is not that easy? A creative set costs $ 5.90. Decorating Couple. 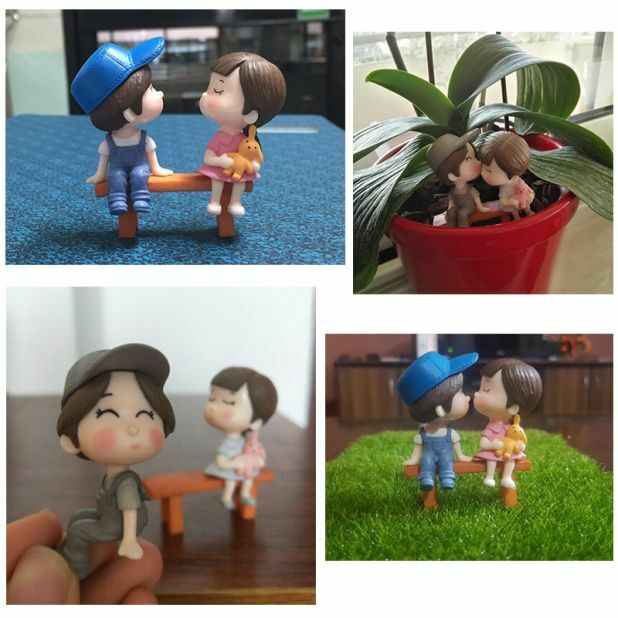 Small, delightful figurines that you can decorate with your desk, monitor or plant pot. Only from your imagination depends on how you use this pretty decoration. Discover in yourself the creativity and artistic spirit. The price of the figurines is $ 1.11.